Are you a hiking enthusiast that likes to hike to the limits? Maybe you’d just like to watch the amazing pictures while letting other take the risk instead. If you look around in the world, it’s completely filled with incredible views that we find absolutely stunning. Quite often, we are drawn to these places and hope that there’s a hiking trail for us to get there. However, sometimes that trial can be quite dangerous. The two are often linked together: spectacular views and dangerous places. Lots of hiking enthusiasts go to remote locations, rough terrain and overcome major challenges. To get there sometimes takes a lot of courage to face the dangerous man-made hiking trails. These trails are not meant for the beginner hiker and definitely not for those for the feint of heart. With those in mind, take a look at these trails! 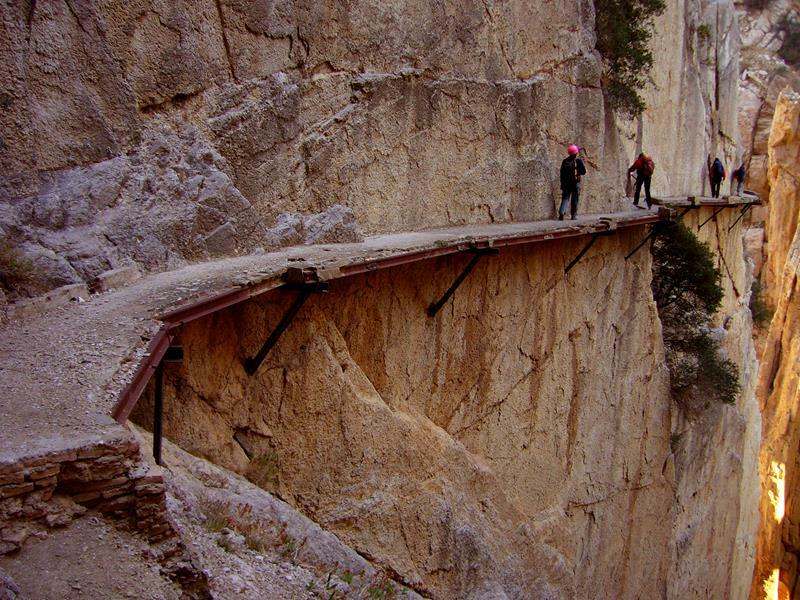 Why So Dangerous: This is a short hike that attracts a lot of people. The number of hikers can lead to traffic jams at the upper point. The route starts with a narrow sandstone ridge with steep drop-offs. During the final ascent is a steep stone staircase. The path is just wide enough for one person. 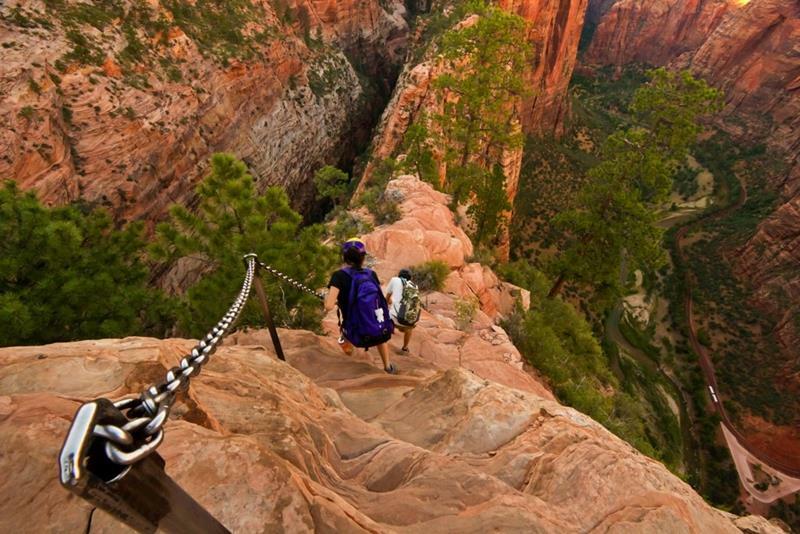 If a hiker decides to pass, they’ll be scurried over the edge. Be careful when passing! The National Park Service states that at least 5 people have fallen to their death but it doesn’t include the number of people who have fallen and have been rescued. Why So Dangerous: More than 72 people fell victim to this hike up Mount Pinatubo’s crater lake. The last eruption was second largest recorded this century planting 15 million tons of sulfur gas onto the mountain. The hike is quite easy but the dangerous part is the volcano’s tendency to blow up again. Why So Dangerous: The two mile trail is built on a steel path over 100 years ago. The trail was originally constructed for works to maintain a hydroelectric plant. However, over time it opened up to the public to become one of the go to dangerous hiking trails for hiking enthusiasts.